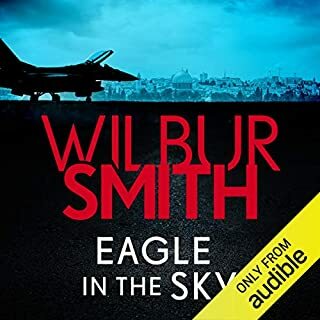 When Felicity Langham, a high-profile WAAF from the air base, is found raped and murdered, Pip and Bryant's paths cross. Pip unearths a link between the Squadron Leader, the controversial heiress Catherine De Beers and the dead woman. What Pip thinks is a singular crime of passion soon escalates into a crisis that could change the course of the war. A woman's quest to save wildlife turns lethal. 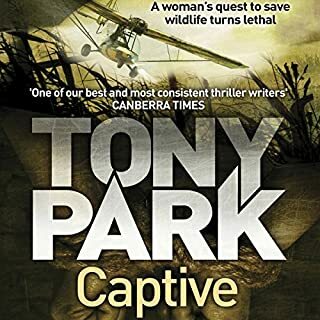 A very eager - and rather naive - Australian lawyer, Kerry Maxwell, flies into South Africa to volunteer at a wildlife orphanage run by notorious vet Graham Baird. Graham is as jaded and reckless as Kerry is law-abiding and optimistic. When Kerry arrives at the animal sanctuary it's to the news that Graham is imprisoned in Mozambique following a shootout with elephant poachers. In the gunfight he killed the brother of corrupt politician and poaching kingpin Fidel Costa. An assassination. A stolen baby. A race to the death. Durban, South Africa, a car is hijacked. Suzanne Fessey fights back and kills one thief but the other, wounded, escapes with her baby on board. In pursuit of the missing vehicle and baby are helicopter tracker pilot Nia Carras from the air, and Mike Dunn, a nearby wildlife researcher, from the ground. But South Africa's police have bigger problems: a bomb has gone off in Durban, killing the visiting American Ambassador, and chaos has descended on Kwa-Zulu Natal. Former Australian Army officer Mike Williams is trying to forget a troubled past - with a carefree existence as an overland tour guide in Africa. But then one day on the road, he receives word that the South African Police have some news for him. 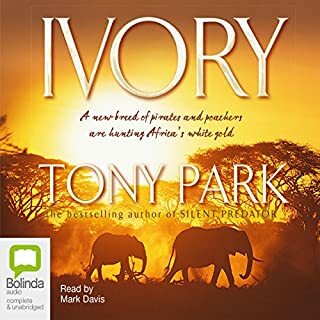 A bloody and tragic run-in with ivory hunters in Mozambique the year before had left Mike's world in shreds. But now the authorities are on the poachers' trail and they need his help to catch them. Tenacious English journalist Sarah Thatcher is along for the ride, and insists on becoming involved. Alex Tremain is a pirate in trouble. The two women in his life - one of them his financial adviser, the other his diesel mechanic - have left him. He's facing a mounting tide of debts and his crew of modern-day buccaneers, a multi-national band of ex-military cut-throats, is getting restless. 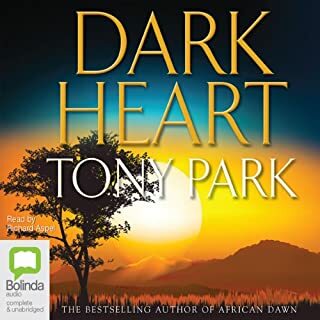 They don't all share his dream of going legit, but what Alex really wants is to re-open the five-star resort hotel which once belonged to his Portuguese mother and English father on the Island of Dreams, off the coast of Mozambique. 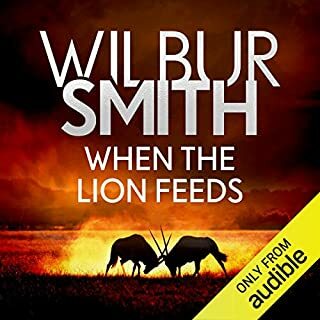 When a young American research assistant is killed by a man-eating lion, three people are devastated. Jed Banks, an American Special Forces soldier serving in Afghanistan; Professor Christine Wallis, a wildlife researcher in South Africa; and Hassan bin Zayid, a hotel magnate in Zambia. The victim, Miranda Banks-Lewis, was their daughter, protegee and lover respectively. Desperate to find out what happened to Miranda, Jed and Christine with the help of a determined Australian journalist. Richard, Carmel and Liesl are an unlikely trio with a complex shared past. They met while working in Rwanda during the genocide. Now the three are back together, united both by a photograph and attempts on their lives. After receiving a summons from the International Criminal Tribunal of Rwanda, someone has tried to kill both Carmel and Richard. Could this be connected to the photograph they saw in Rwanda, or to the summons? An increasingly volatile Zimbabwe and the jungle-clad mountains of the Democratic Republic of Congo is where a dangerously charged game of cat and mouse plays out in Africa’s wildlife wars. 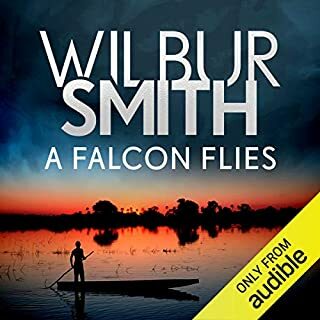 Canadian researcher Michelle Parker cannot resist the opportunity to make contact with the famed mountain gorillas, but she is wary of the man giving her this chance – professional big-game hunter, Fletcher Reynolds. Cameron McMurtrie is a man who doesn’t like interference in his work. 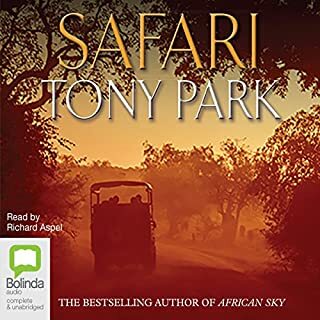 So when Kylie Hamilton, an Australian executive working for the international mining company Global Resources, is sent to South Africa to investigate a new site on the edge of the Kruger National Park, Cameron is less than welcoming. 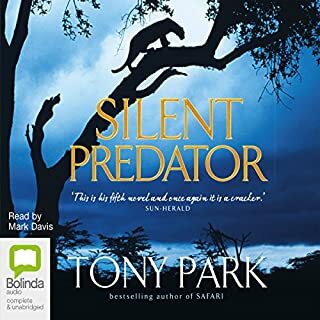 But when a group of illegal miners - men with nothing to lose, led by a man intent on destroying Cameron - kidnap one of Global Resources’ employees, Cameron is forced into action - and collaboration. Former British soldier and current hired assassin Sonja Kurtz is on the lam after her failed attempt at killing the president of Zimbabwe. She heads home to Botswana's Okavango Delta, hoping to reconnect with her childhood love Sterling and leave her work behind her. But she's soon enlisted into a plan to save her beloved Delta, and the peace she had hoped for is nowhere to be found. 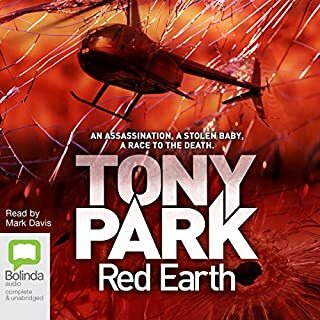 Tony Park creates a thrilling scenario that Mark Davis performs with masterful control. 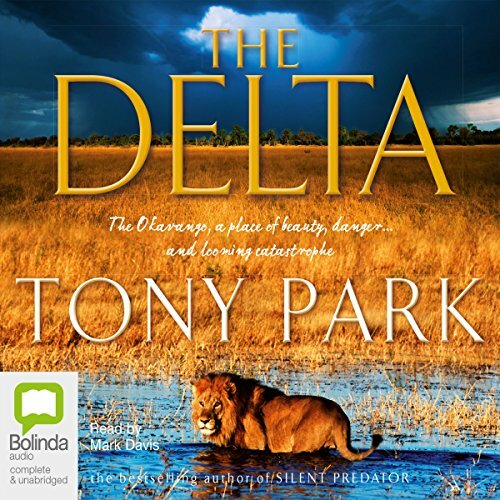 His deep voice and brilliant sense of pacing only serve to build the tension and intrigue in The Delta. 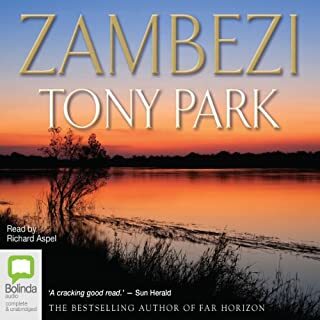 After a failed assassination attempt on the president of Zimbabwe, ex-soldier-turned-mercenary Sonja Kurtz is on the run and heads for her only place of refuge, the Okavango Delta in the heart of Botswana. 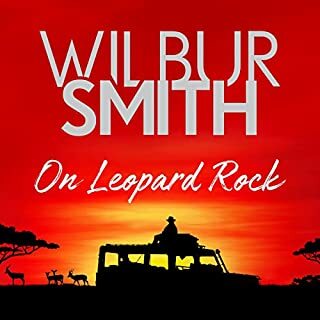 She's looking to rekindle a romance with her childhood sweetheart, safari camp manager Sterling Smith, and desperately wants a fresh start and to leave her perilous warrior lifestyle behind. But Sonja discovers her beloved Delta is on the brink of destruction. This story Went on for too long and i lost interest . . . . 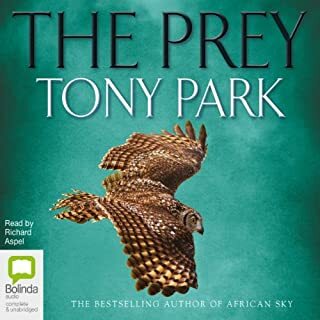 If you have never heard of Tony Park, you probably soon will. 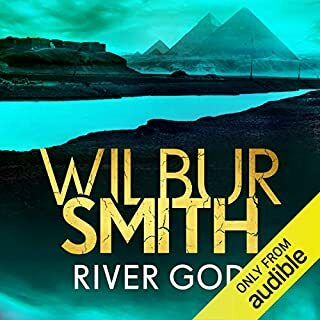 His novels are the 21st century answer to Wilbur Smith - full of larger than life, but relatable, heroes - and the narrators do a good job too. I just wish all of his other books were available as an audiobook. Very enjoyable escapism. 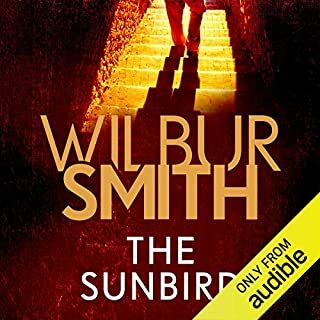 For those who love Wilbur Smith style books this one is for you. What a fantastic story from begining to end. I just could not stop listening. The narration was also very good. 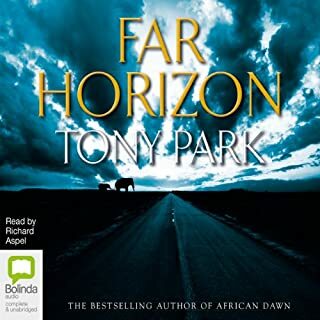 This is the second Tony Park book I have listened to and it was better that the first. Yes. This women was taught behaviors that she excelled at and did not apologize for or downplay her skills. What was one of the most memorable moments of The Delta? The rescue of her daughter and her opening up to a real man. Would you be willing to try another one of Mark Davis’s performances? If a narrator must act out the dialects get a local narrator. His accents were terrible and downright spoiled the story. In a heartbeat. 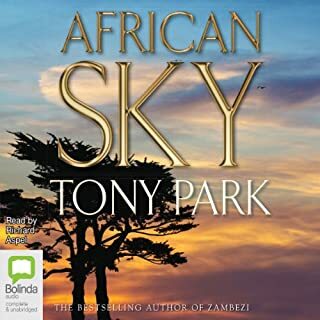 Park brings Southern Africa alive with his storytelling. Generally, the setting. Southern Africa seems so exotic, with wild animals and people from a wide mix of backgrounds. What about Mark Davis’s performance did you like? No - too long. But very hard to put down.